Should Manafort face harsher punishment for breaking his plea deal? 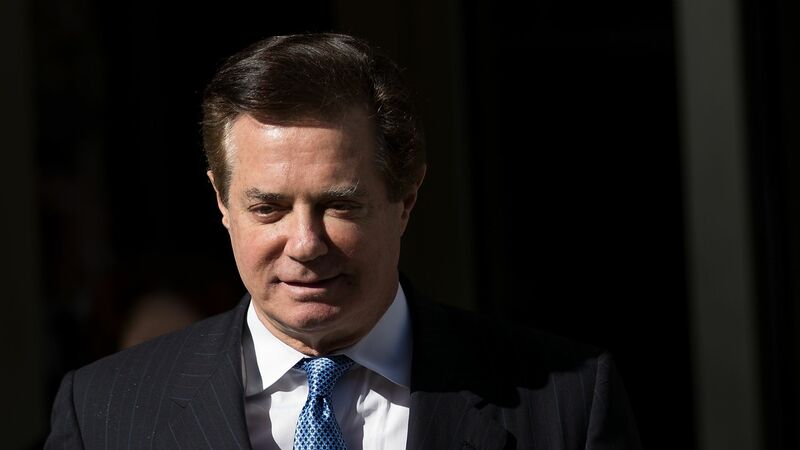 Special Counsel Robert Mueller revealed Friday that the former Trump campaign manager Paul Manafort lied to the FBI and the Special Counsel's Office about his contact with administration officials, a Russian political consultant, a wire transfer, and information related to another DOJ investigation. Why it matters: These are the "principal" lies Manafort made that ruined his plea agreement with Mueller. The document shows how much Mueller knows about the investigation’s witnesses and their conduct, and could serve as a warning shot to other witnesses not to lie or tell partial truths — which includes the president, who has already submitted his written statement to Mueller’s team. Mueller's team is prepared to provide evidence of Manafort's lies at a hearing that includes "testimonial evidence," as well as "electronic communications," including at least one text message, and "travel records." According to a "Manafort colleague," he had been in contact with an administration official through February 2018. He authorized someone to talk with the administration on his behalf via text in May 2018 — while under indictment. He made inconsistent statements about a $125,000 payment made that he said was at once a repayment of a debt owed to Manafort, that it was his income, and that it was a loan. Konstantin Kilimnik, a longtime business partner who is suspected of being a Russian intelligence operative, was charged along with Manafort earlier this year with conspiracy and obstruction of justice in an alleged attempt to influence other testimonies in the investigation. Manafort at first denied that Kilimnik was involved in witness tampering, but later conceded that he was. Manafort also lied about a meeting with Kilimnik, details of which are redacted. What's next: Mueller’s team has requested they be allowed to file in the future about Manafort’s lies under seal.